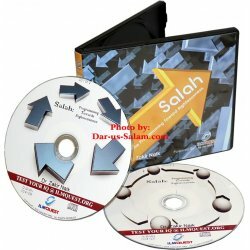 Section contains audio lecture CDs and video DVDs on the topic of Aqeedah (creed) and Fiqh (matters related to worship). Topics also include prayer, Islamic studies and Ramadan. 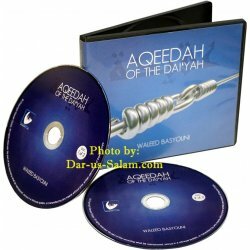 Aqidah & Fiqh There are 18 products. 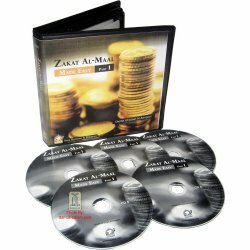 Zakat is one of the important pillars of Islam. However majority of the Muslims are ignorant with regards to the history, condition and rulings of Zakat. We have those who don't pay zakaat at all. We have those who give but don't give it the right way. 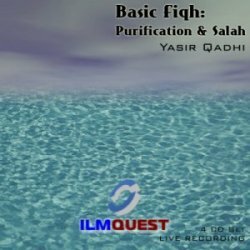 First part of of Basic Fiqh lecture by Yasir Qadhi covering Purification & related aspects and Salah & it's methodology. 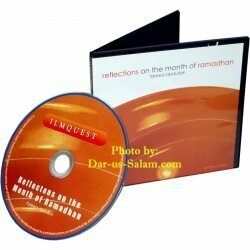 Fareed Abdullah, in his refined yet accessible preaching style reflects upon the month of Ramadan. Drawing upon ahadith and the pious generations which came before, he brings forth beautiful narratives which display to us what the true benefits of Ramadhan are. Aqeedah (Ah-Qee-Da): noun - The clear and strong belief in the heart based upon what was sent down to the Messenger of Allah, Muhammad ibn Abdullah (sws). In this lecture, Shaykh Waleed Baysouni outlines the importance of studying Aqeedah for the one calling people to Islam. 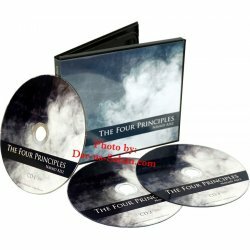 The 4 Principles is based on a classical Arabic treatise entitled "Al Qawaid Al-Arbaa". 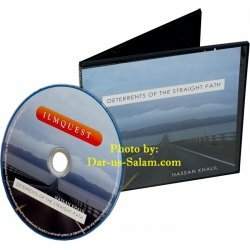 This presentation is about the four principles of shirk. By becoming familiar with these principles the listener can increase his or her awareness of shirk and its many hidden branches. Believing in the prophetic status of Muhammad (saw) is an essential of the Islamic creed. However, is this belief alone sufficient? 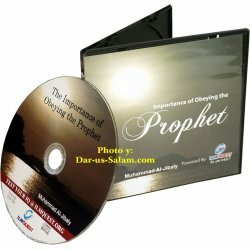 The importance of obeying the Prophet (s) is often overlooked. 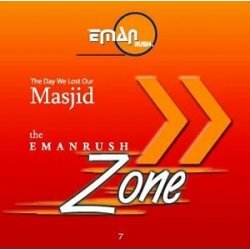 In this extraordinary presentation, the speaker emphasizes the importance of following the Sunnah, and how this is essential in every Muslim's been. It is the duty of each and ever Muslim to give da?wah. 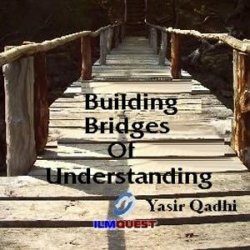 The speaker advises the listeners to build bridges of dawah, or bridges of understanding. 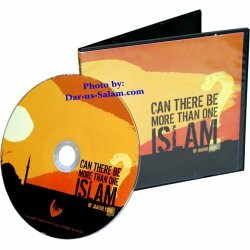 If the gaps in the invitation to Islam are not bridged then how can one expect results from those efforts?